Thanksgiving is right around the corner, which means that holiday shopping is upon us. If last year’s numbers hold up this time around, over 140 million consumers will be lining up next Friday with deals in hand to take advantage of some of the best savings of the year. 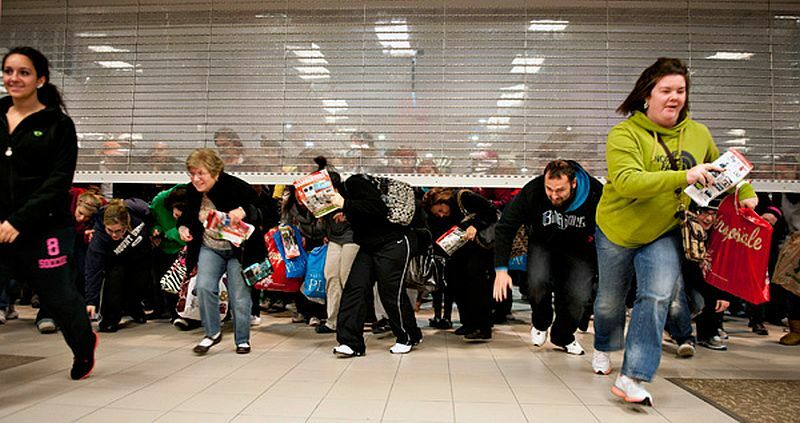 This is an image that that has become a staple of American consumerism, but as we move closer to a new year, it’s clear that the retail status quo is not what it used to be. Just a few weeks back, China recognized “Singles Day,” a celebration for bachelors and bachelorettes that took the shape of over $9 billion in consumer sales, actually topping out over Black Friday. Singles Day’s success is proof that the rules of customer behavior are not fixed, and that it is possible for a manufactured holiday (and some really good marketing) to break records, and blow sales out of the water. 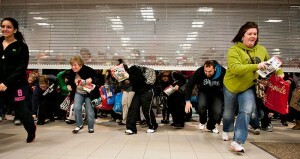 There is no doubt that Black Friday this year will continue to be a draw for customers, and remain a pivotal day for retailers — but if the idea of braving sub-zero conditions, full of undigested turkey and in pursuit of a heavily discounted flat screen TV is starting to feel stale — maybe that’s for good reason. Take the sporting goods retailer, REI, for example, which announced earlier this month that they would be forgoing Black Friday altogether so that employees could focus on getting outdoors, and spend time with their families. If we are to follow traditional retail logic, this might be considered “revenue-suicide” — but given the heavy media attention generated from the news, and a series of sales and promotions leading up to Thanksgiving week, we have a feeling that they might be onto something. Likewise, marketers have gone back to the drawing board when it comes to big-ticket purchases like cars, as New Year’s Eve, NOT Black Friday, was the biggest day for automotive deals in 2014. The 2015 holiday season is just that — a season — which means that consumers are growing less motivated by a single day of sales and shopping incentives, but more discerning when it comes to a positive shopping experience. With this in mind, the pressure is on retailers to engage with customers, and deliver top-notch customer service in the days leading up to Thanksgiving, and into the New Year!